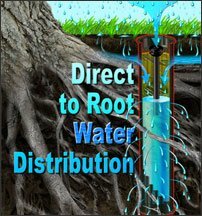 Rootwell Pro-318 provides direct to root water distribution for your trees. 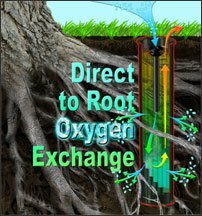 Rootwell Pro-318 provides direct to root oxygen exchange for your trees. 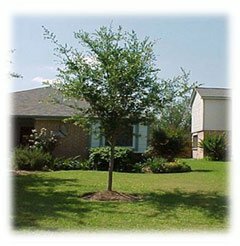 One of the greatest challenges to planting healthy trees is how to optimize root growth in less than ideal conditions like poor soil composition, poorly structured soil, restricted space (as in street plantings), soil compaction from heavy pedestrian or vehicle traffic, and drought conditions. In a large majority of the cases, the tree will barely outlive its warranty. 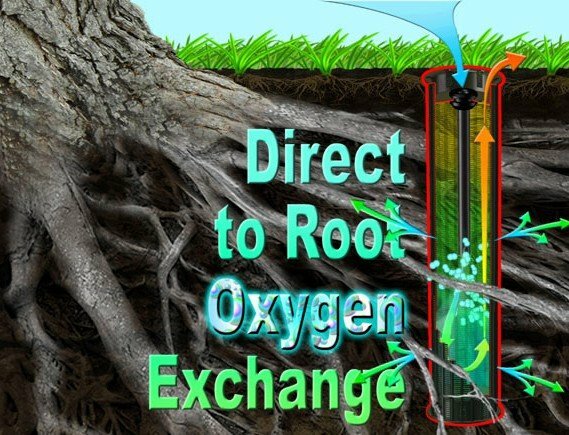 Rootwell will not only minimize the mortality rate, it will allow a newly planted tree to establish its root system well beyond the planting pit. 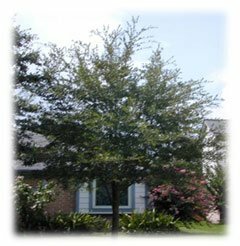 Rootwell allows you to use a minimal amount of water for a maximum benefit to the tree roots. 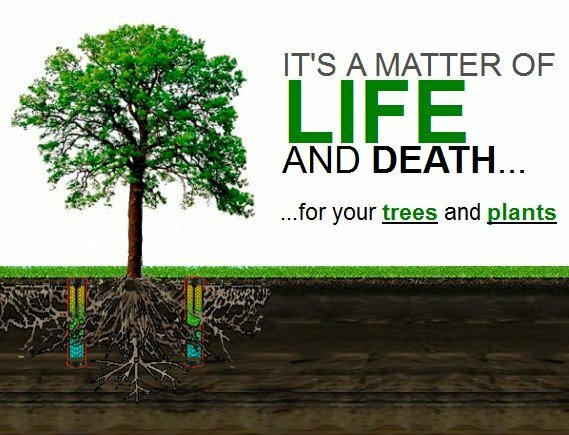 It’s a matter of life and death for your tree. Collects natural rain/surface water directing it to the root system. Can be connected to low volume irrigation supply. 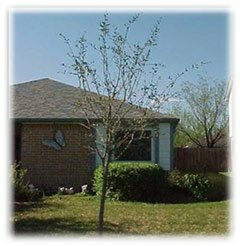 Eliminates tree stress caused by transplant shock and soil compaction. 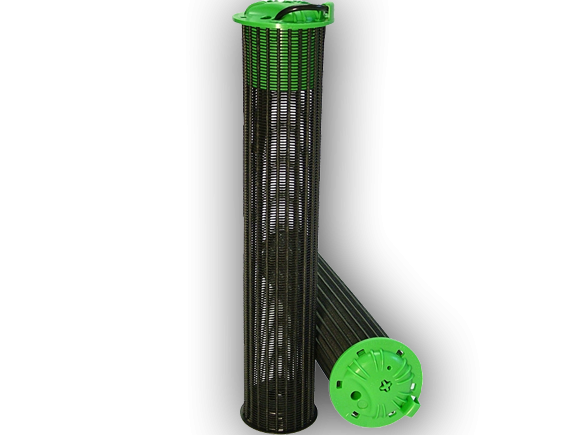 Patented Root Aeration Internal Air Convection Engine continuously refreshes oxygen rich air directly to the root zone. Permanent solution for drought conditions. 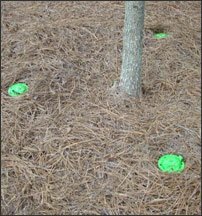 Establishes tree root zone quicker. Can be used on new plantings or existing trees. Fertilize directly to root zone with less fertilizer and no run-off. New top feature will accept the new organic “Plus” water soluble fertilizer sticks. Eliminates the need for unsightly watering bags. Easy to install and theft proof. Dimensions: The top cap diameter is 4”. The tube is 3” in diameter x 18” in length. 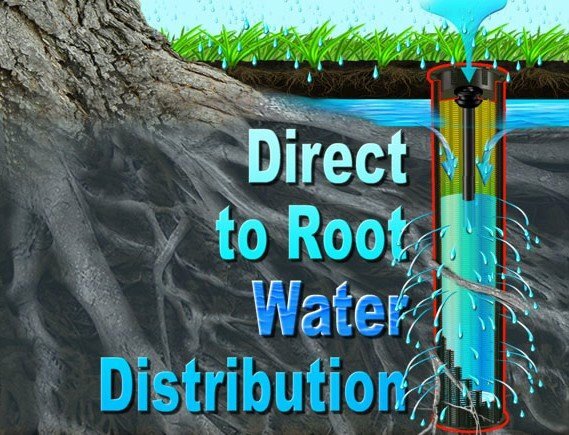 If you want to promote root growth when planting trees or to help save existing trees, Rootwell Products, Inc.’s Pro-318 root aeration tubes are the answer.